tigermobiles and OnLeaks. 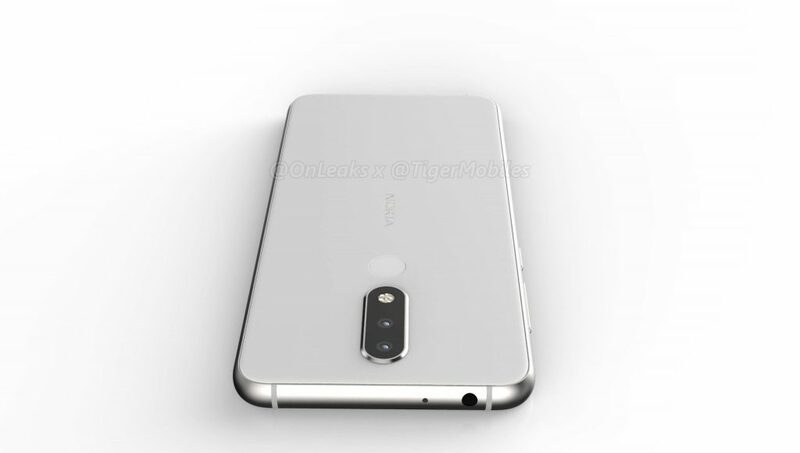 Before we go further, I have to mention that OnLeaks released Nokia 8 Sirocco renders back in October (based on factory CAD) that were accurate so he has a trackrecord of getting things right. 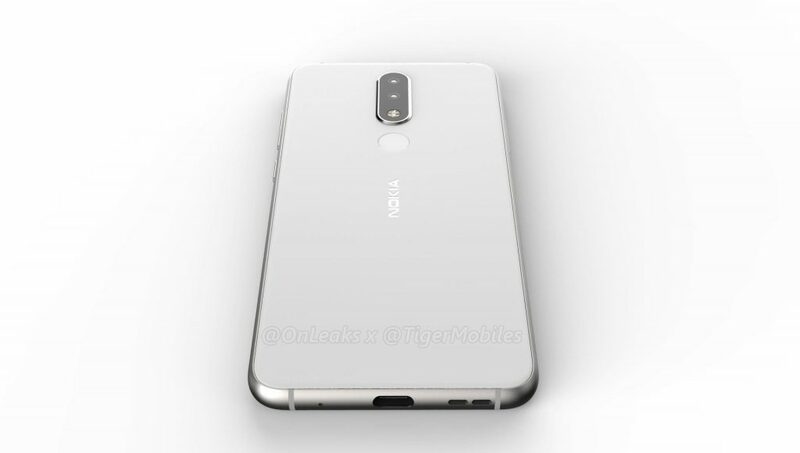 Enjoy the rumored Nokia 5.1 plus down below. According to tigermobiles (and based on factory CAD), dimensions of the 5.1 plus are roughly 149.5 x 71.9 x 8mm (8.8mm including rear camera bump), and a 5.7″ display. No other info has been made public. Keep in mind that these are renders based on factory CAD and not official promo material (that usually gets leaked), and, as always, treat it as a rumor. 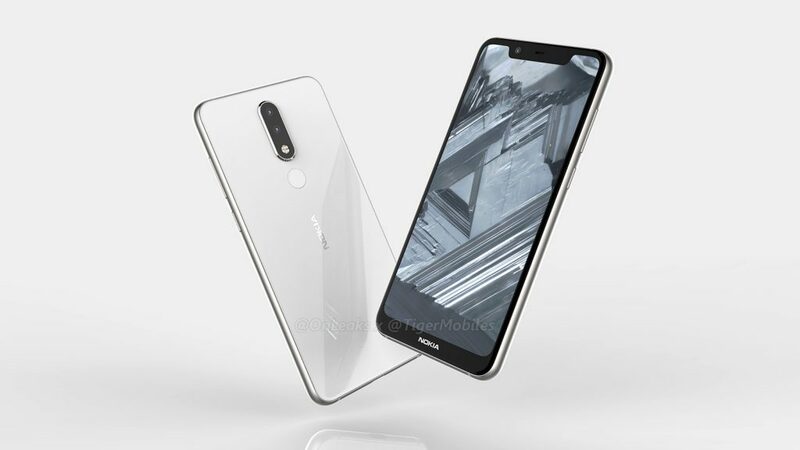 *Update* According to Nokibar, this Nokia 5.1 plus will have Mediatek Helio P23 processor which is similar to Snapdragon 625, and screen will be the same size as in X6. 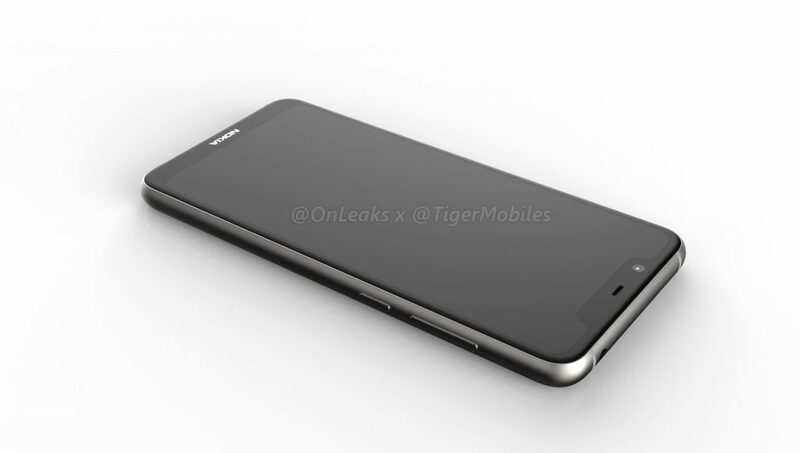 I really don’t know how does a 5.1 plus fit into HMD’s portfolio at the moment, where we see that the device features a dual-camera configuration and what looks to be USB Type C. It’s also obvious that it has a notch – a very big notch with big chin, at least on these renders. 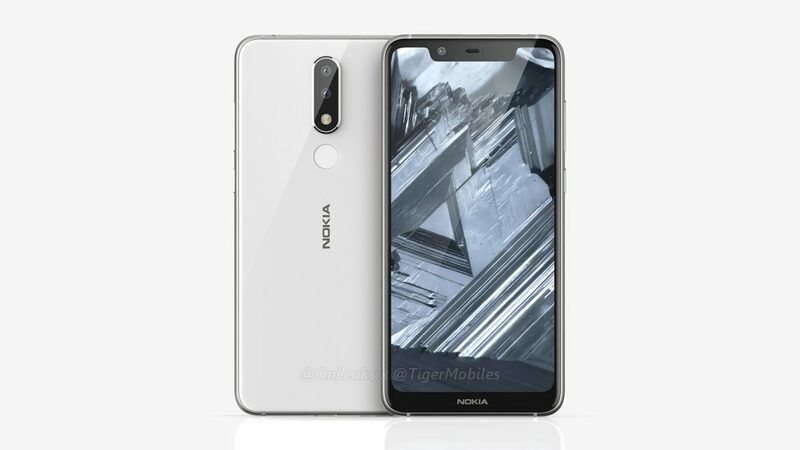 Will the 5.1 plus go with specs and pricing above the Nokia 6.1 (because of dual-camera, possible type C), or below? Maybe it will be available just in some markets at an aggressive price like the X6 in China. You can find more photos at tigermobiles.com.